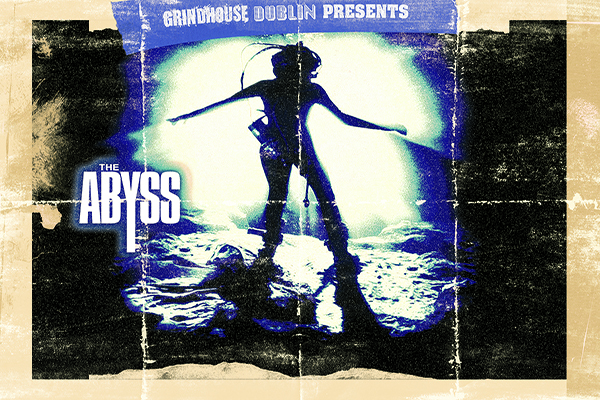 Grindhouse Dublin, in association with Light House Cinema, are proud to present 'Assault on Precinct 13'. This cult classic launched the career of legendary filmmaker John Carpenter with it's gritty urban western style in the tradition of Howard Hawks' Rio Bravo. Not seen on the big screen in many years, this is one not to be missed ! Assault on Precinct 13 will be shown at Light House Cinema, Smithfield on Friday, 28th of February at 10:45pm!